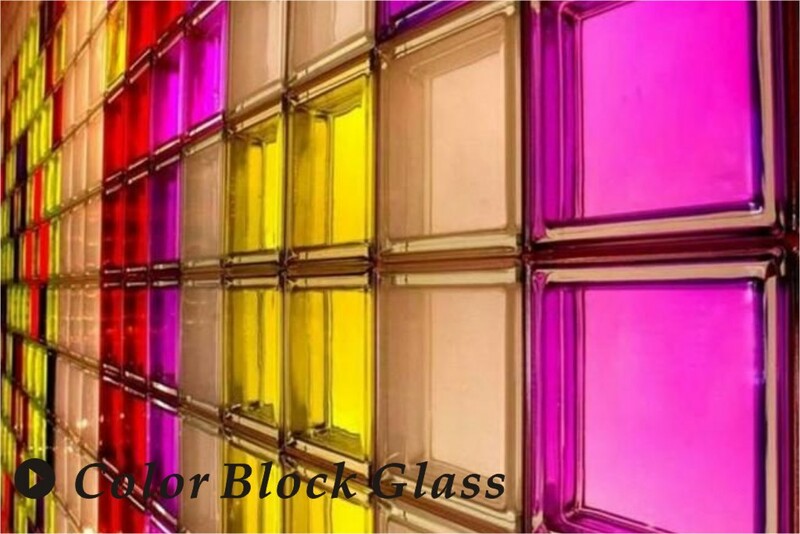 Block Glass is a kind of glass product made by transparent or colored in the glass surface of bulk glazing products. 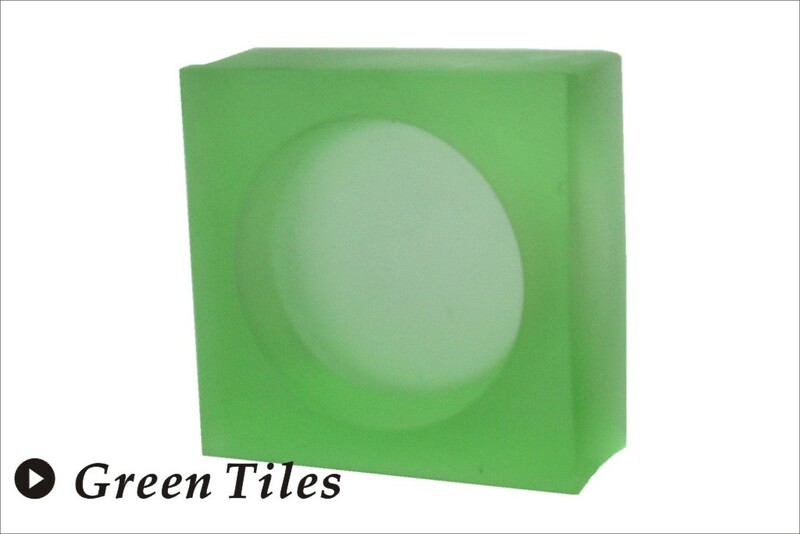 Its main varieties of hollow glass brick, glass tile and glass mosaic. 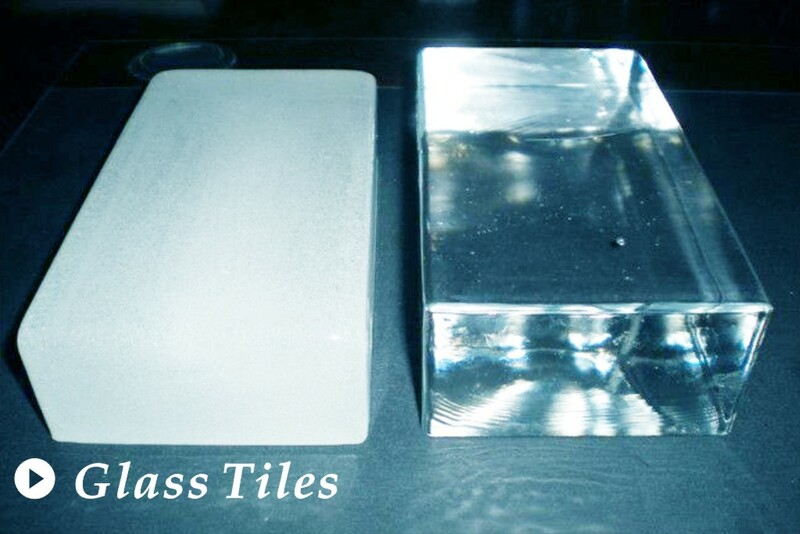 Block glass can be used for any home, office or business project. They will help you add beautiful natural light to your home or office allowing you to save money on your electric bill. At the same time, block glass will increase your security and privacy. 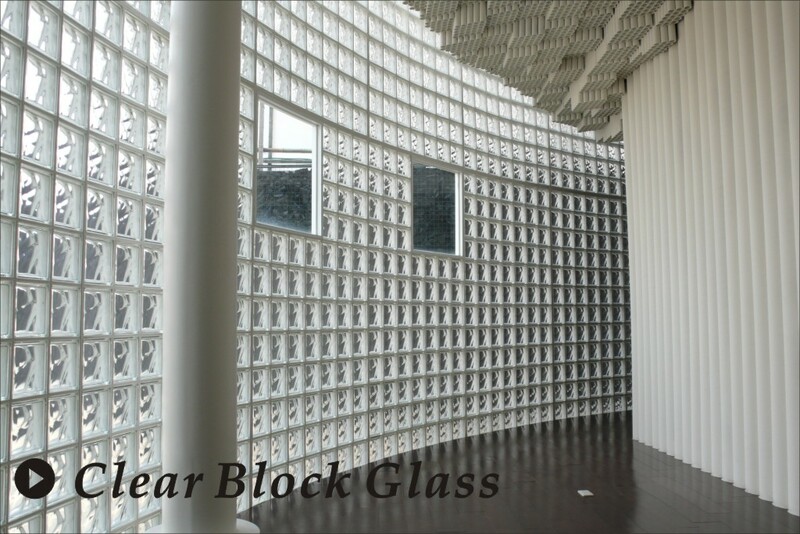 Block glass is a beautiful alternative to regular windows or walls. -Low heat conduction, fire-proof, corrosion-resistant, excellent insulator. 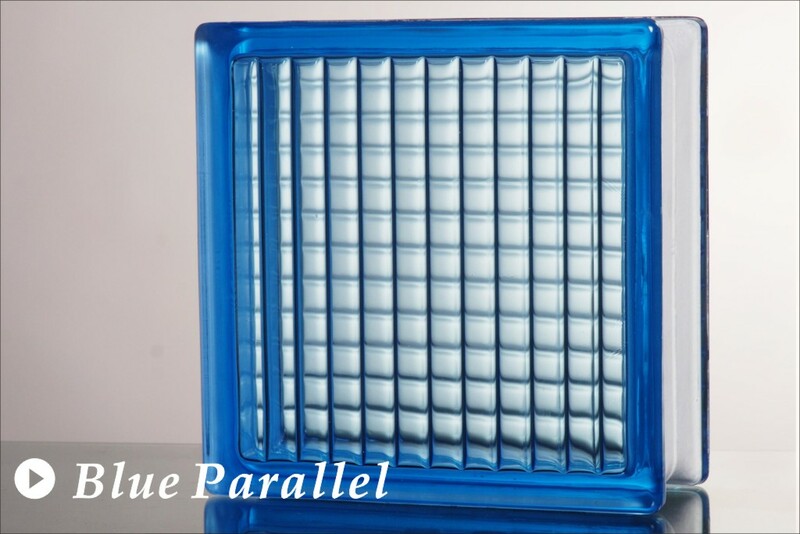 -Translucent, no poison, no pollution, no toxic odors, Can endure heavyweight high pressure. -Windows, Showers, Exterior walls and other construction industry. -Interior partitions, kitchens, floors and stairs. -190X190X80mm, 190X190X95mm, 145X145X95mm, 145X145X80mm, 240X240X80mm, 240X115X80mm Different Sizes available. -Yellow, Grey, Blue, Green different colors. -Meet EN101-1: 2003 and JC/T 1007-2006 standards.